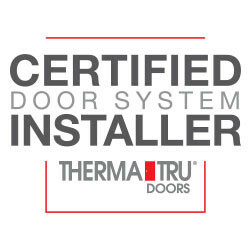 Therma-Tru entry door systems are the brand that most building professionals prefer. Every line of doors we offer comes with a package of performance that is unrivaled in the industry. With a front door by Therma-Tru, not only will you see an increase in comfort, energy efficiency and performance, you will also see an increase in curb appeal. 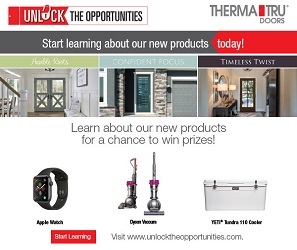 In fact, you can increase the perceived value of your home just by adding a Therma-Tru entry door system (learn more). Fiberglass doors simply outperform wood doors and steel doors. View our comparison chart to learn more.